From the makers of the iconic Two Coin Necklace. 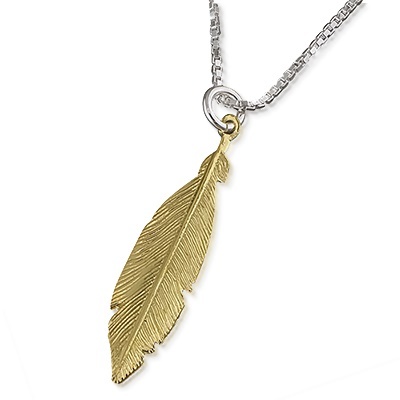 The Hoxton feather collection is a must have for all jewellery lovers. This necklace is sits in just the right place and is ideal for both gold and silver lovers.